Please refer to the skiing, snowboarding and donutting pages for detailed explanations of session types and courses. To book or to discuss your requirements, please give us a call on 01483 504988 or email us. We reserve the right to amend prices at any time. Please get in touch to discuss booking your lesson to ensure you have all the information you need. Why not treat someone to a gift voucher. We offer vouchers for any value. 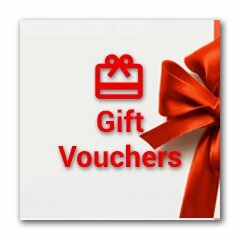 Please hover (tap) our voucher box to see more information. Stuck for a present? Want to give someone a surprise? Why not give them a Christ’s College Ski Club gift voucher? We can provide Christmas and Birthday vouchers for skiing, snowboarding, or donutting, for whatever value you choose. For further details give us a call.